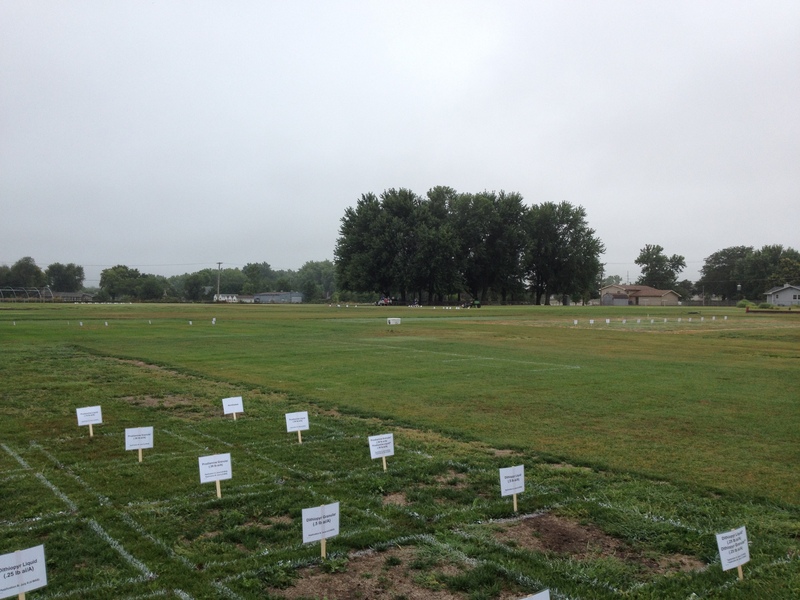 Don’t miss the Kansas Turfgrass Field Day August 2nd in Manhattan! The Kansas Turfgrass Field Day will be held Thursday, August 2 at the Rocky Ford Turf Research Center in Manhattan. 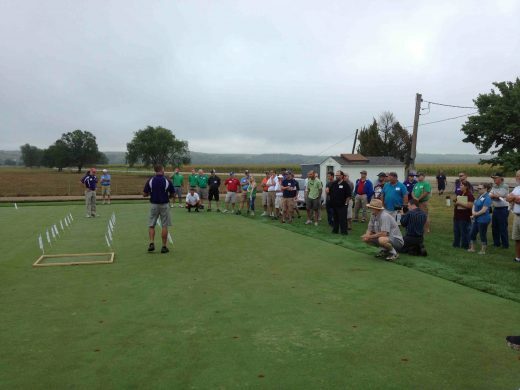 The field day program is designed for all segments of the turf industry – lawn care, athletic fields, golf courses, and grounds maintenance. 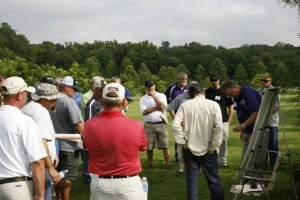 Included on the program are research presentations, problem diagnosis, commercial exhibitors, and equipment displays. 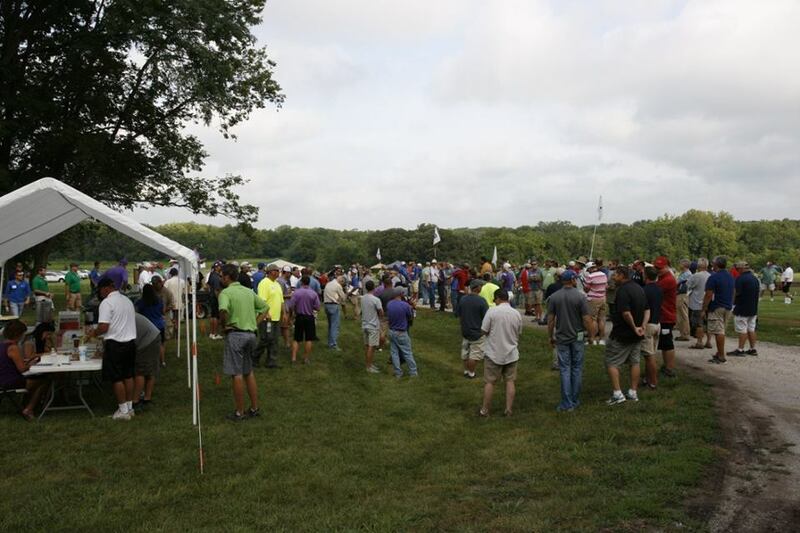 There will be time to see current research, talk to the experts and get answers to your questions. 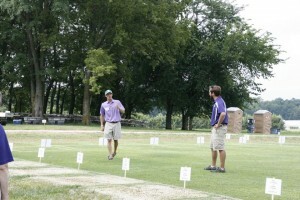 Pesticide recertification credits in 3A and 3B are available, as well as GCSAA education points. Would you like to be a vendor at field day? 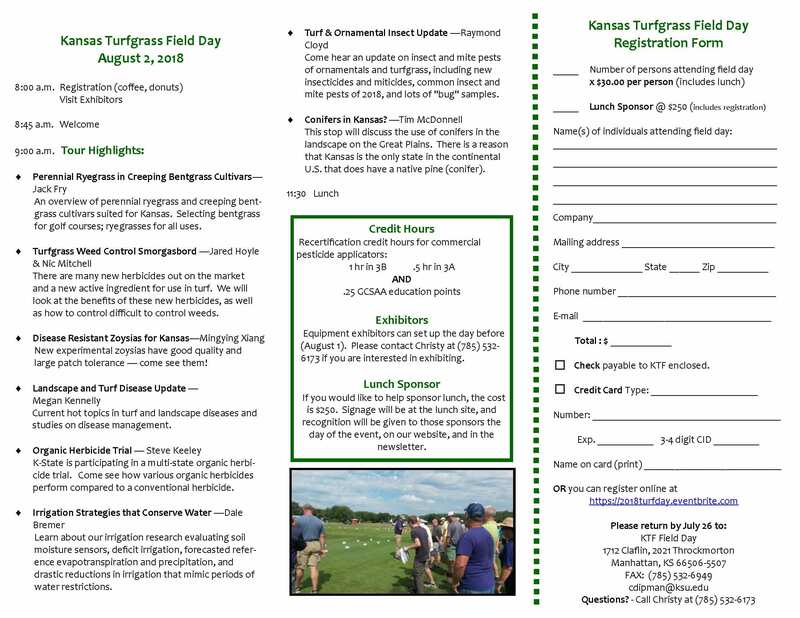 KSU Turf Field Day – August 2! 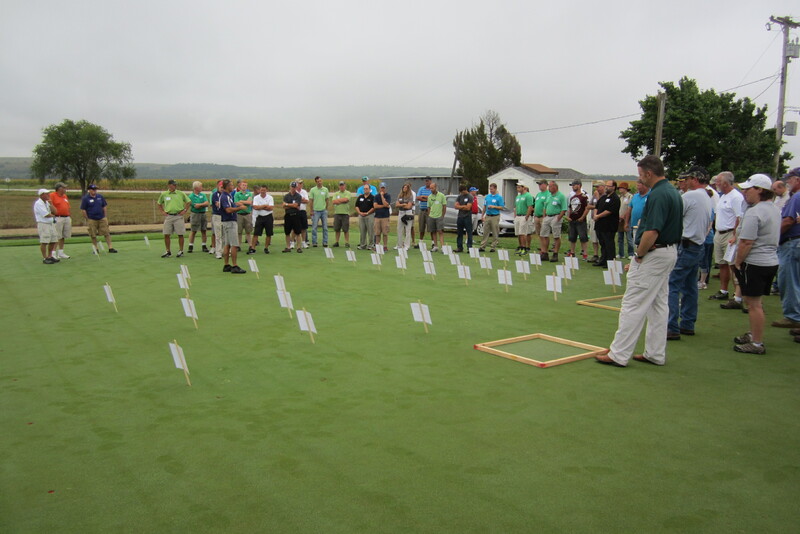 The next Turfgrass Field Day will be held on Thursday, August 3, 2017 at the John C. Pair Horticultural Research Center, Wichita. 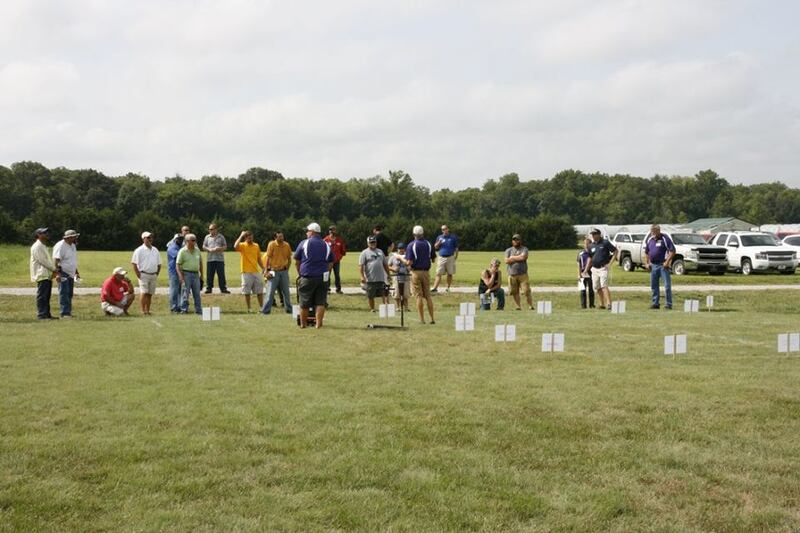 The Field Day qualifies for recertification credit hr for commercial pesticide applicators. 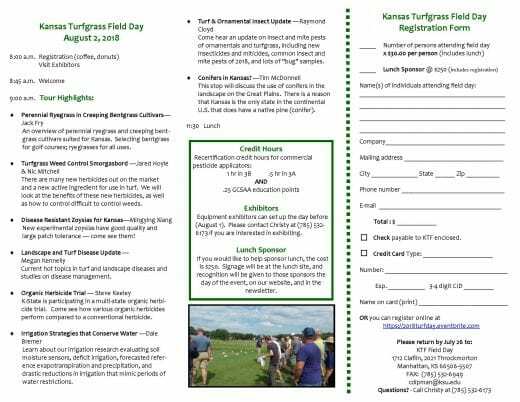 or you can register by downloading, printing, and mailing go to the 2017 Field Day brochure. 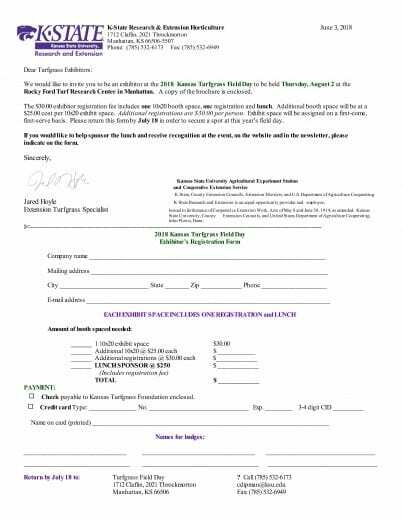 Exhibitors can get more information from the Exhibitor Registration Form. It’s almost here! 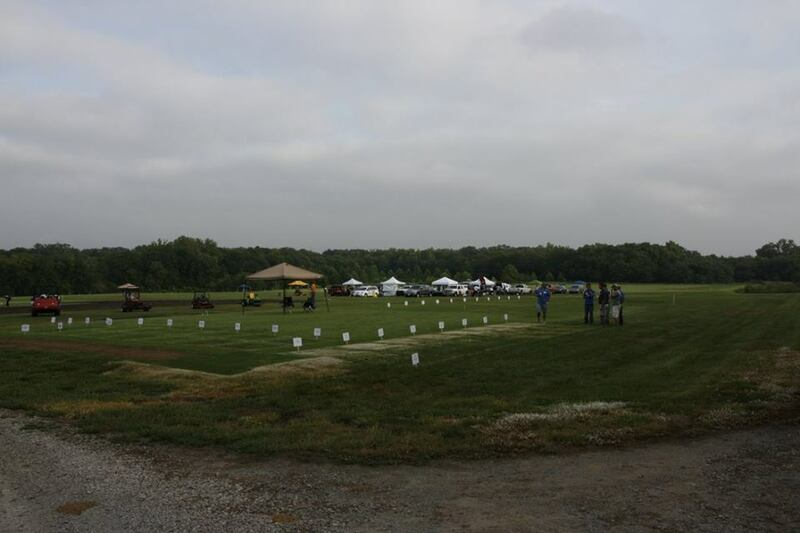 The 2016 Kansas Turfgrass Field Day in Manhattan, KS on August 4th! This year we have lots of field research to show you anything from new products to new things with old products. 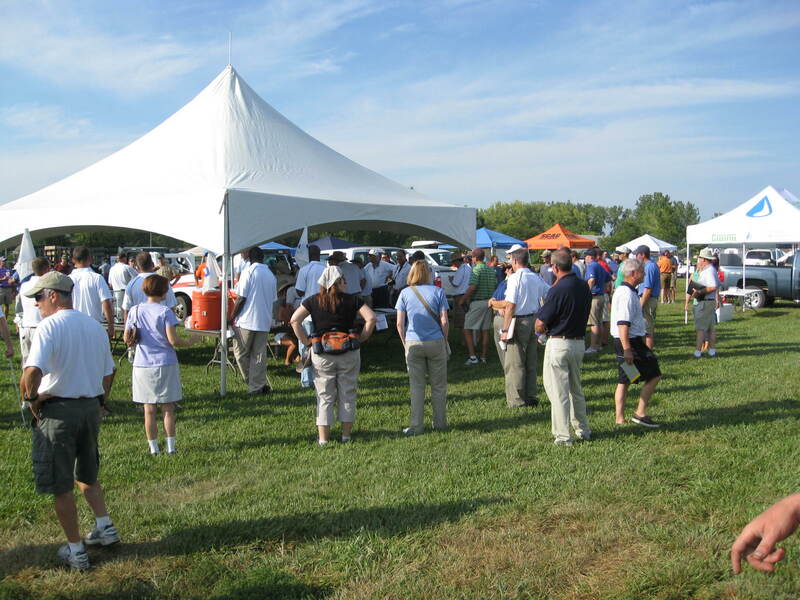 The link below has all the information from vendor registration to registration! Hope to see you there. 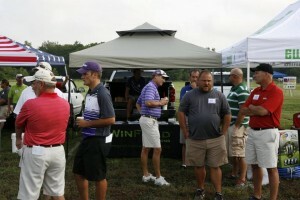 Thanks to everyone who came out to Field Day last week. 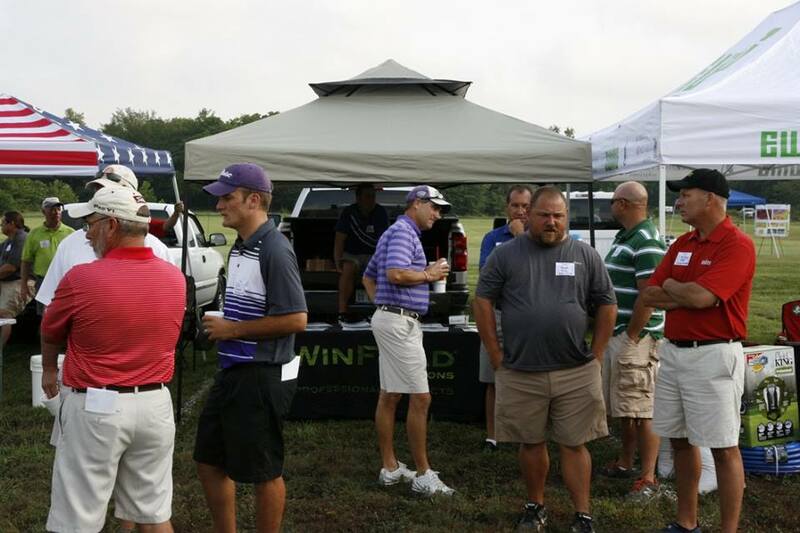 Thanks to the vendors for supporting the event. 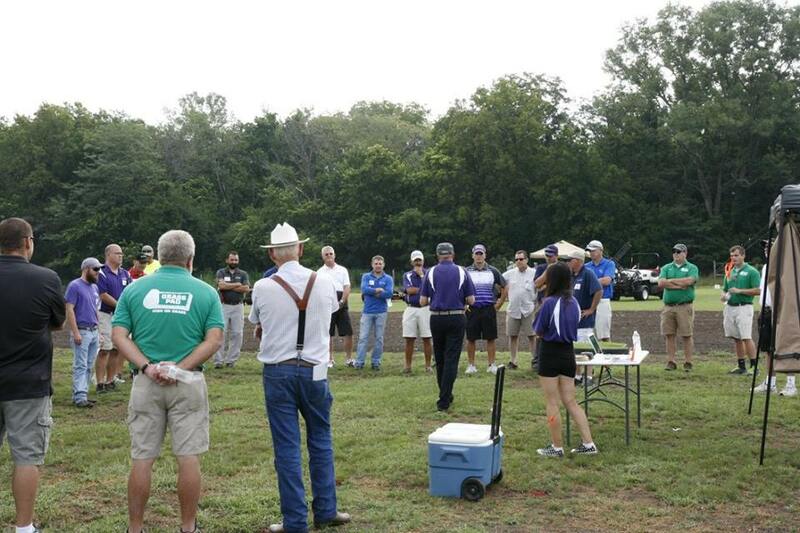 Thanks to the staff of the K-State Research and Extension Center – Olathe for your help. 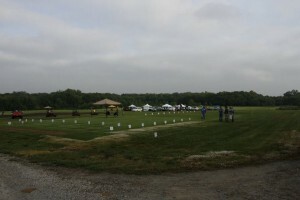 Here are some photos taken by Linda Parsons and Cortney Nagel. Christy Dipman has also posted these on the Kansas Turfgrass Foundation Facebook page. Thanks to all 3 of you for taking and sharing these images. 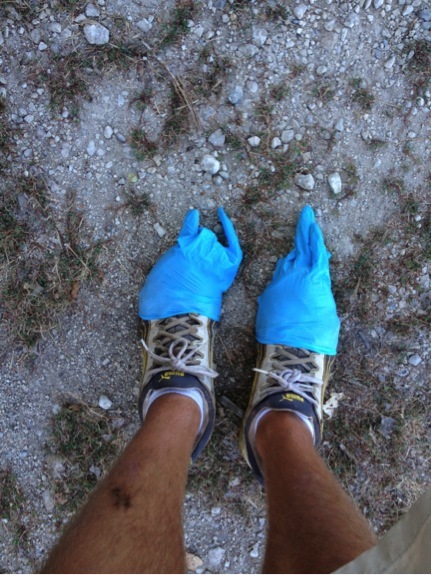 While it’s near impossible to keep up with what crazy athletic sock/shoe combination is popular or what the difference between leggings and jeggings are (don’t ask me), there is a real value in keeping a pulse on what will keep us current or ahead of coming trends, especially in our field. Get on Twitter. K-State Turfgrass, other universities, and companies you rely on are constantly posting information. Twitter makes for a great filter for larger articles as you can skim through the individual tweets to find pertinent information. Go to local field days or other hands on training sessions. You will certainly learn some great information from the actual session, but the conversations you strike up with other turfgrass managers or like-minded folks may shine new light on an old topic. Engage with your community. People outside of your profession can give hints to what trends may very well be coming within your industry. Do your constituents want Free Trade Organic Gluten Free “thing-a-ma-bobs” or would they prefer practical Good Ole Joe “thing-a-ma-bobs”? Societal climates are always changing, so it’s great to keep tabs on what’s in your area. Read. Industry magazines, newspapers, online articles (this blog! 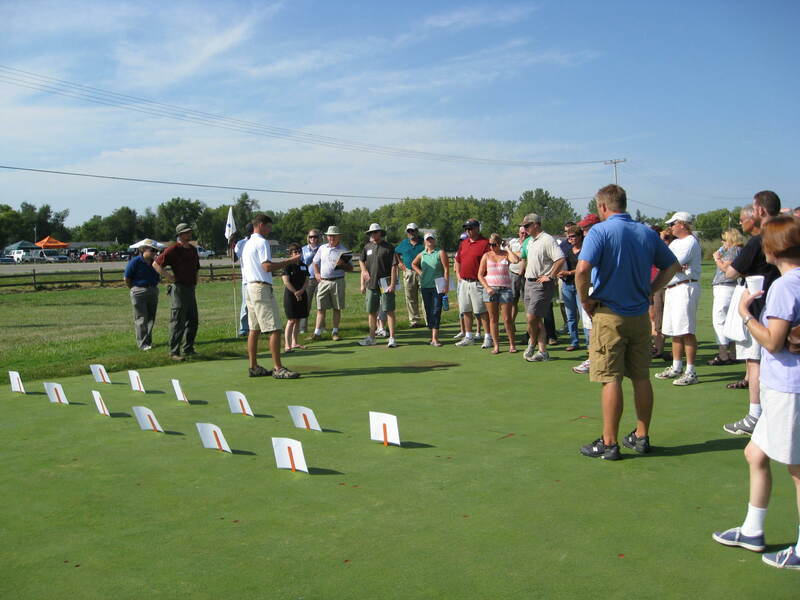 ), almost anything… I can’t count the number of times I’ve come across a turfgrass article simply by reading online headlines. Many times it’s simply a confirmation of something the industry has been discussing for years; adding validity to the topic. Sometimes the article is inaccurate, but it helps us understand where the information comes from that the public often brings to us. Those are just a few excellent tools to not lose sight of what may or may not be coming our way. And of course, don’t be afraid to use your own mind and create the innovation that all of us are looking for. 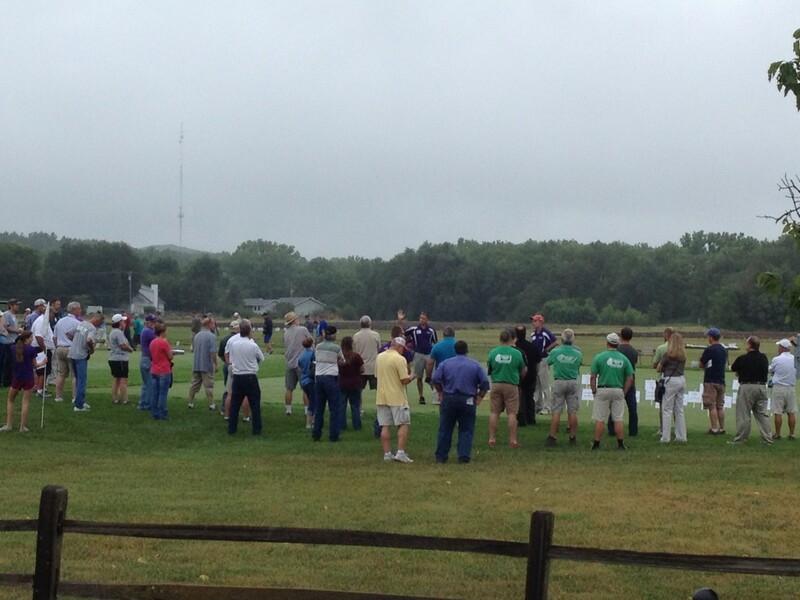 The 2014 KSU Turfgrass Field Day is here! This year we will have something new for all attendees. 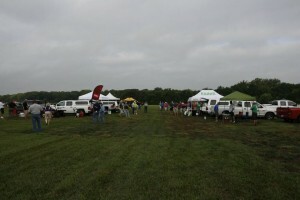 If you have a smart phone, download a QR reader before field day. 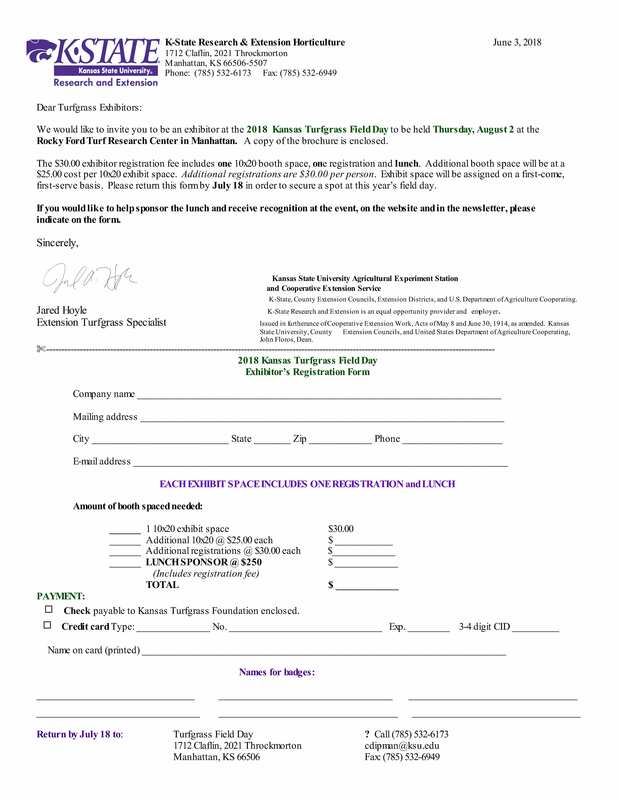 We will have QR codes for everyone so you can get more information about the field day stops right at the palm of your hands! We have a great line-up this year. 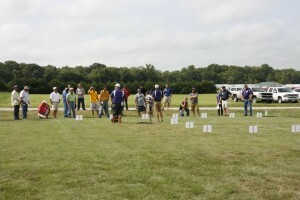 Graduate students, faculty, and staff will be presenting about all sorts of topics including weed control options, bermudagrass removal, buffaograss establishment, moss control, Kentucky bluegrass cultivars, disease management, turf colorants, bermudagrass cultivars, zoysiagrass cultivars, and insect control. 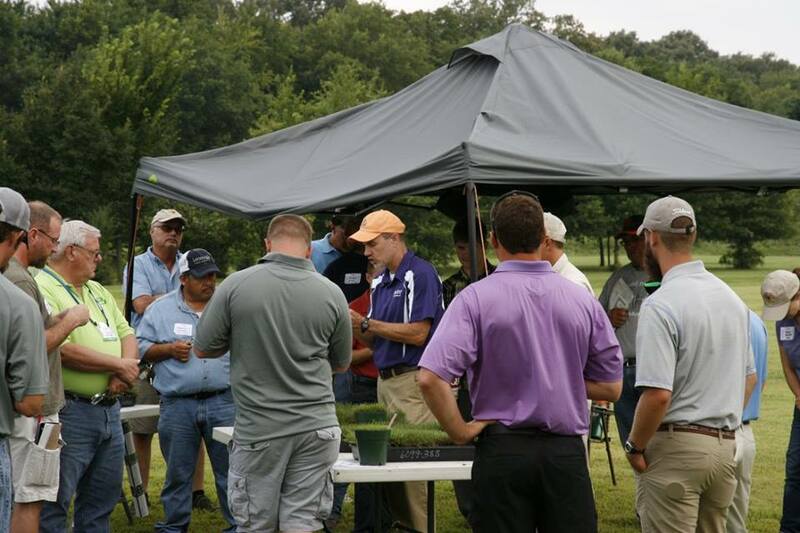 It will be at the Rocky Ford Turfgrass Research Center in Manhattan, KS on August 7, 2014.